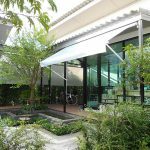 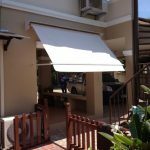 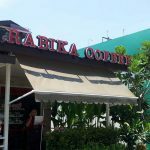 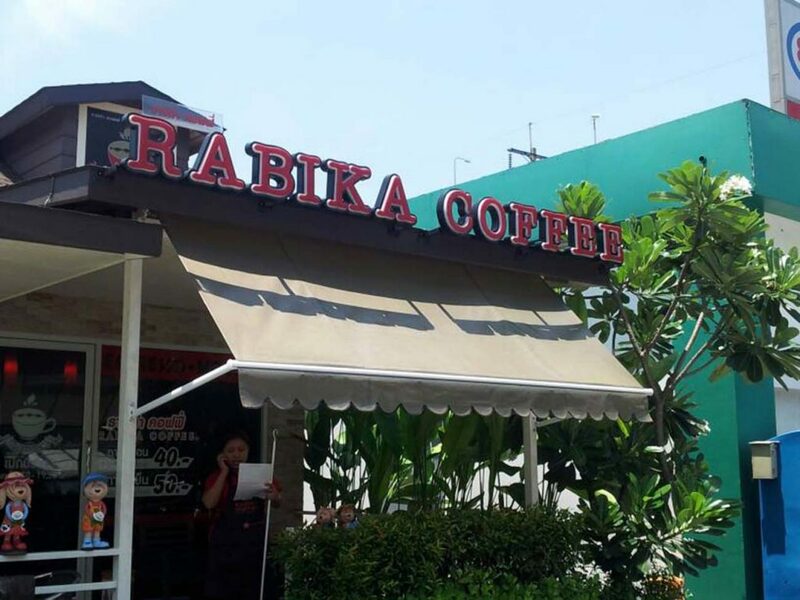 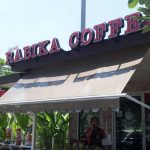 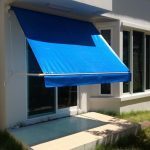 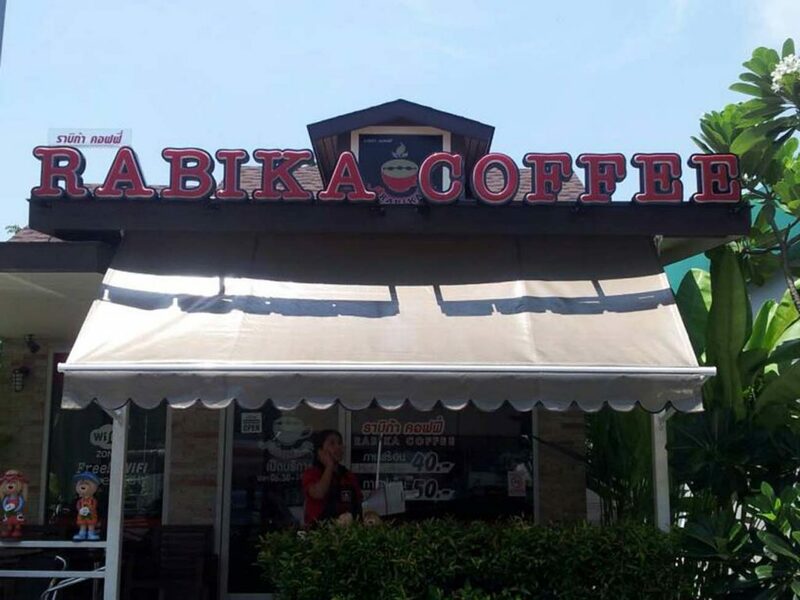 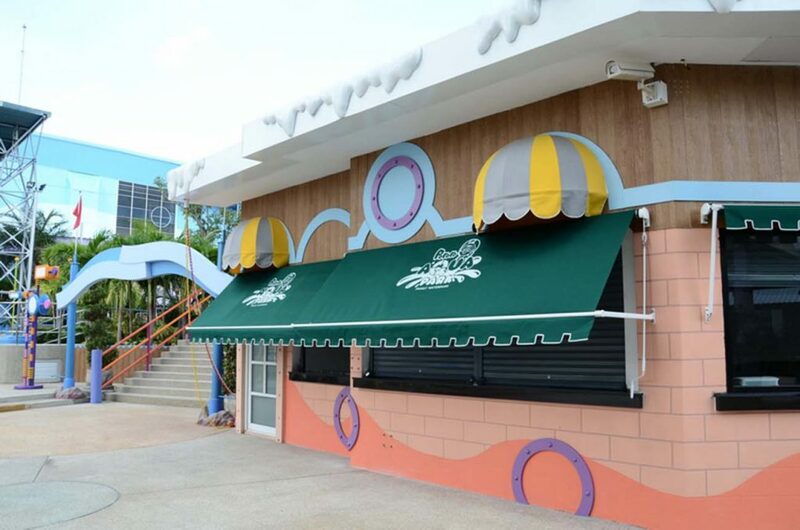 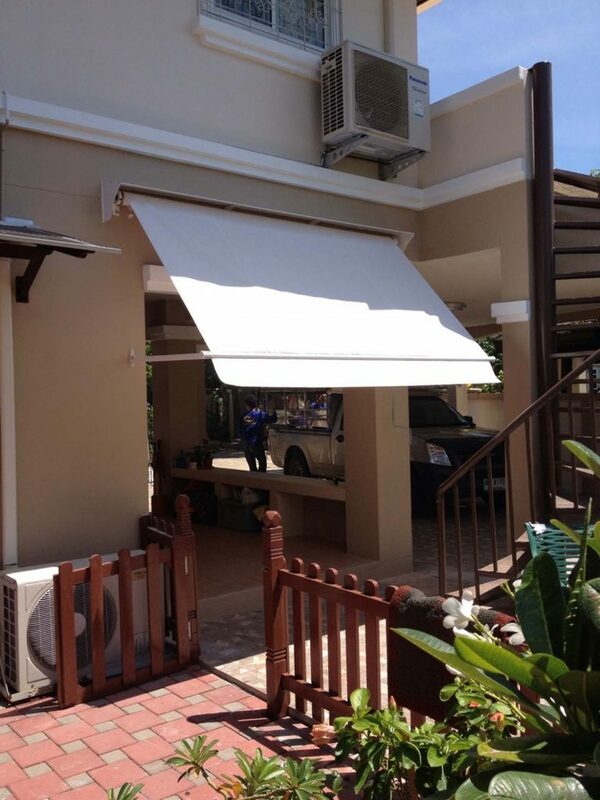 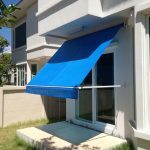 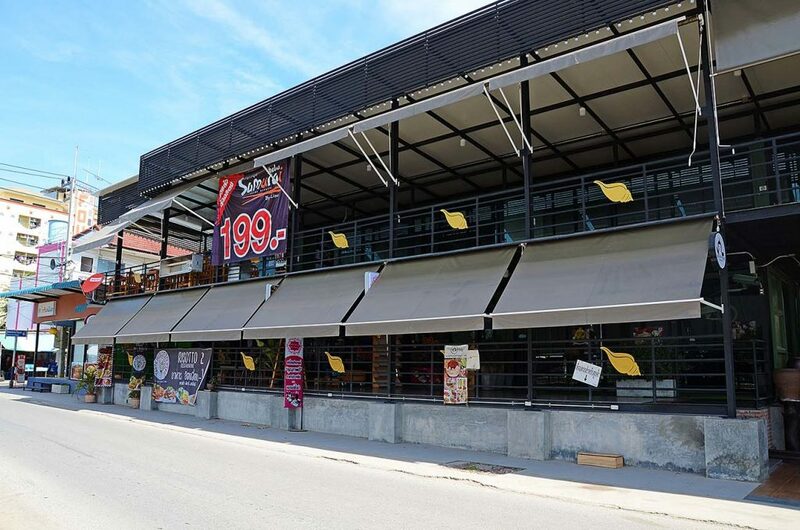 Chill D1 drop arm retractable awnings can help protect you from sun light and rain. 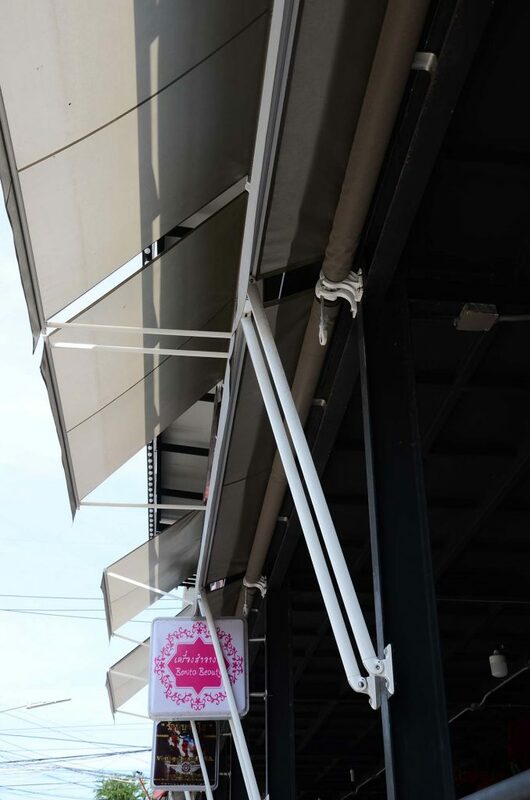 It is strengthened by white powder coated aluminum structure. 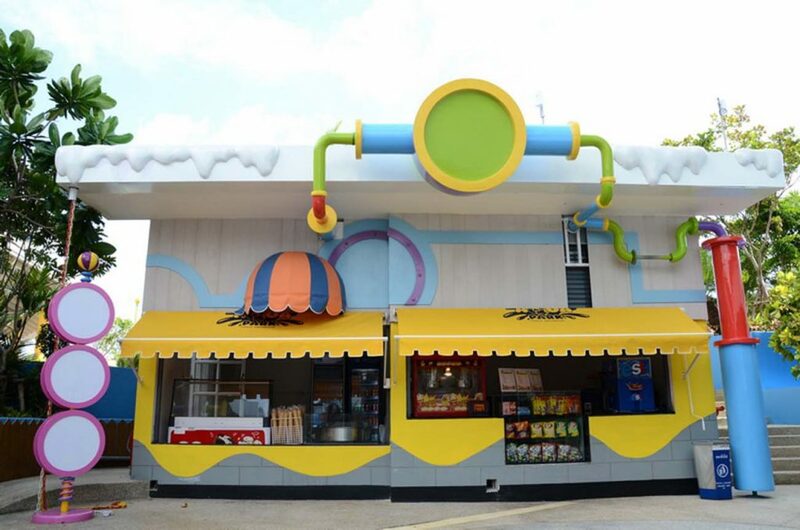 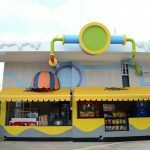 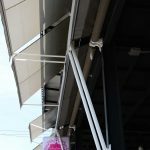 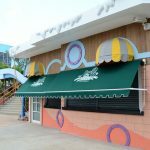 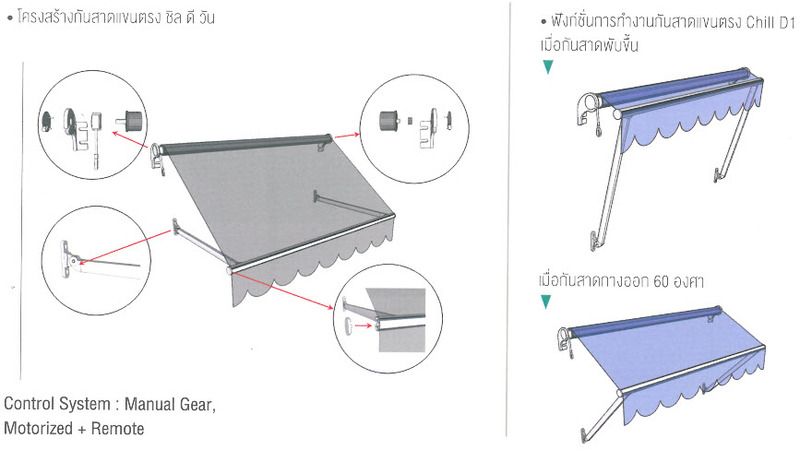 There are springs inside the awning’s arms that will help to stretch the awning and can roll down to almost vertical. 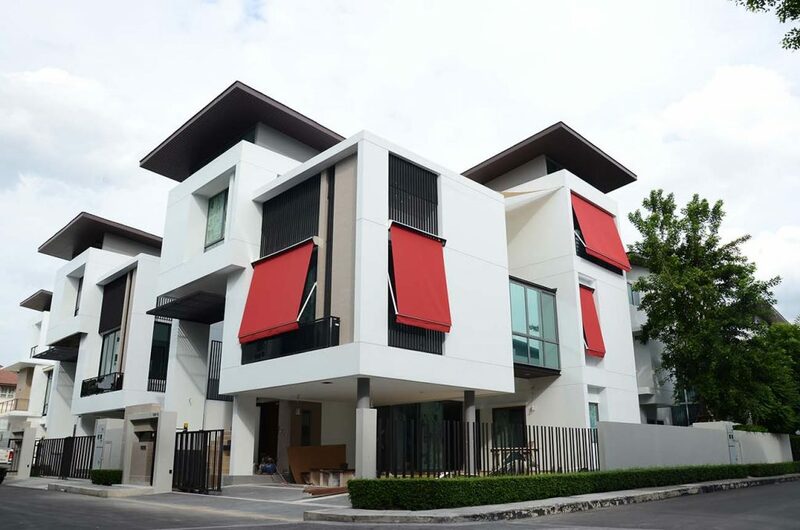 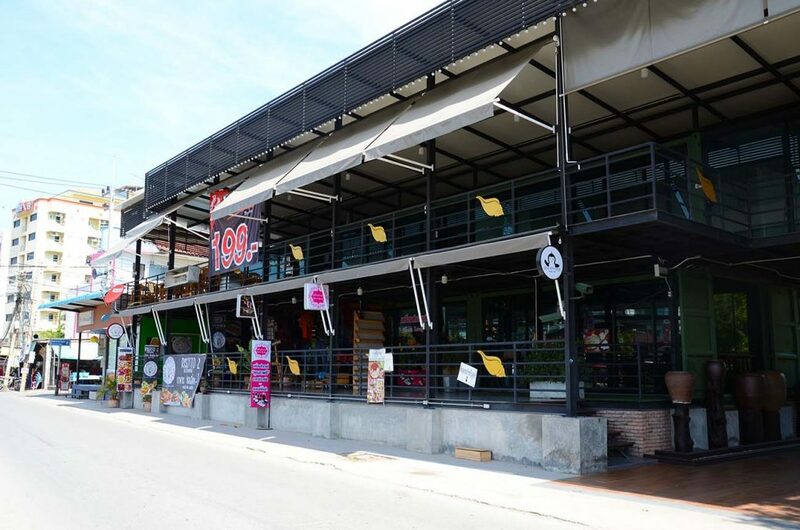 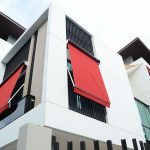 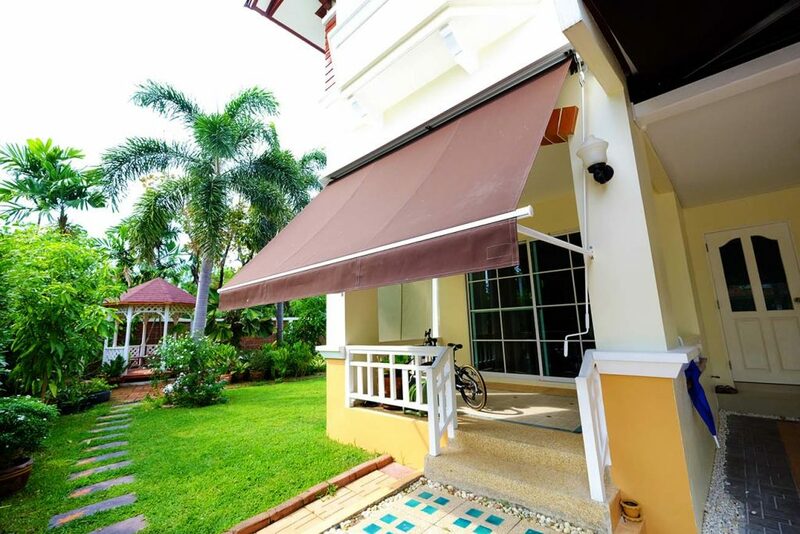 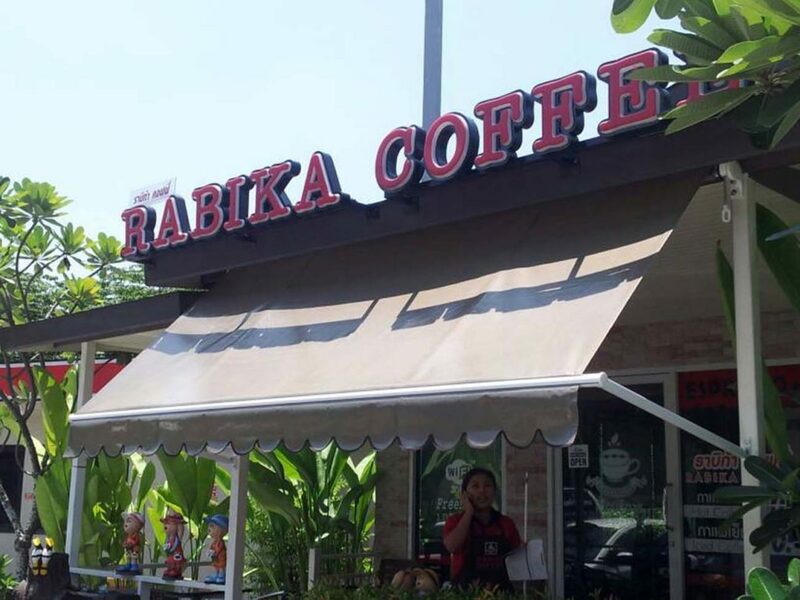 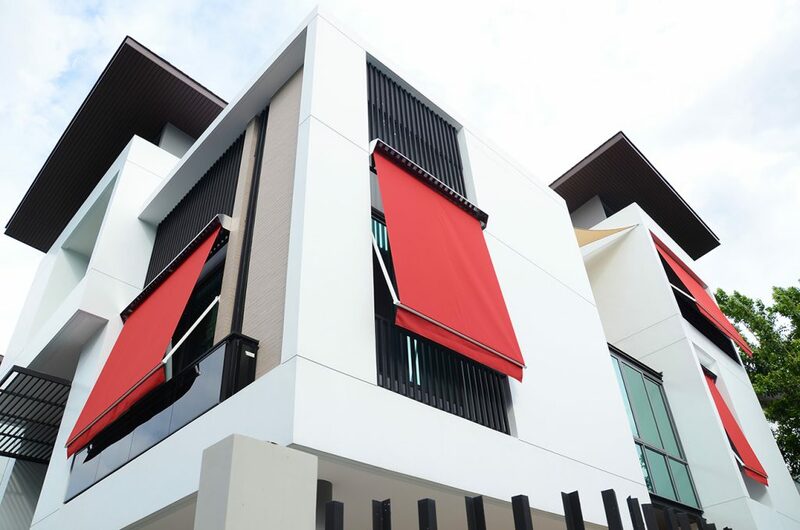 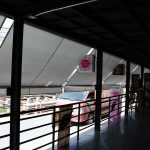 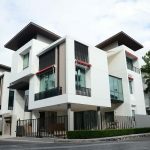 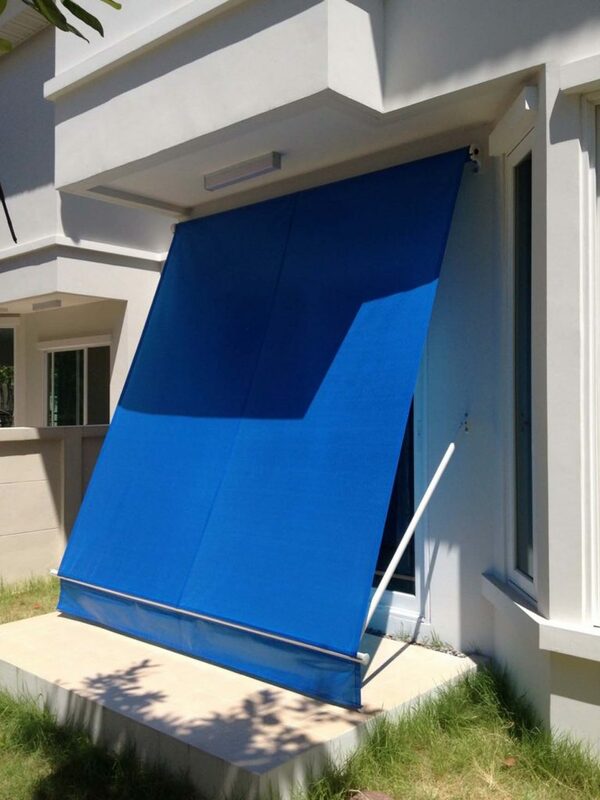 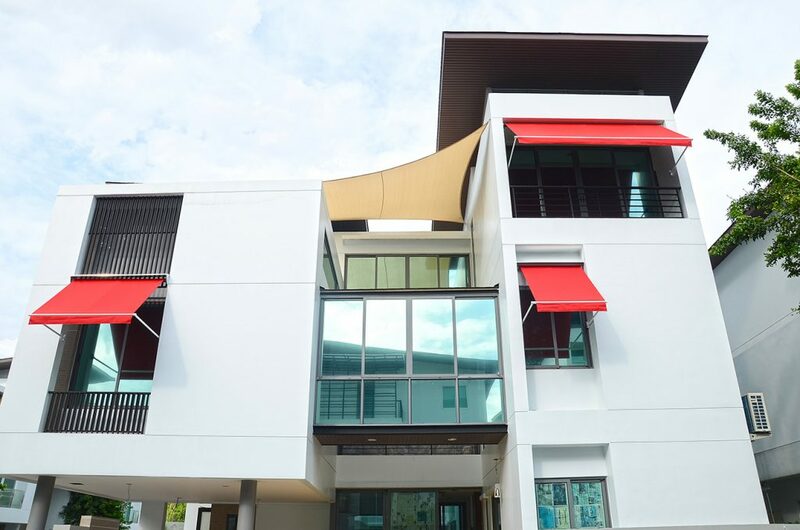 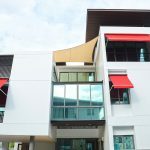 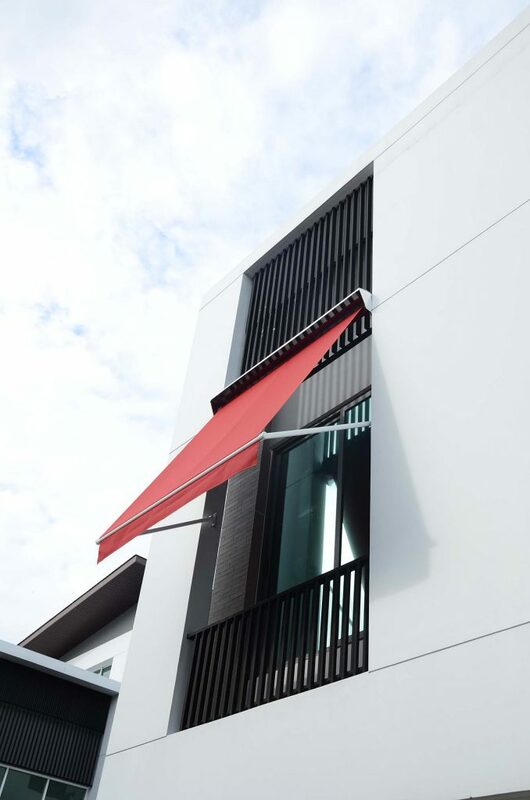 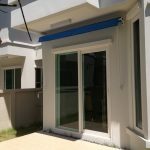 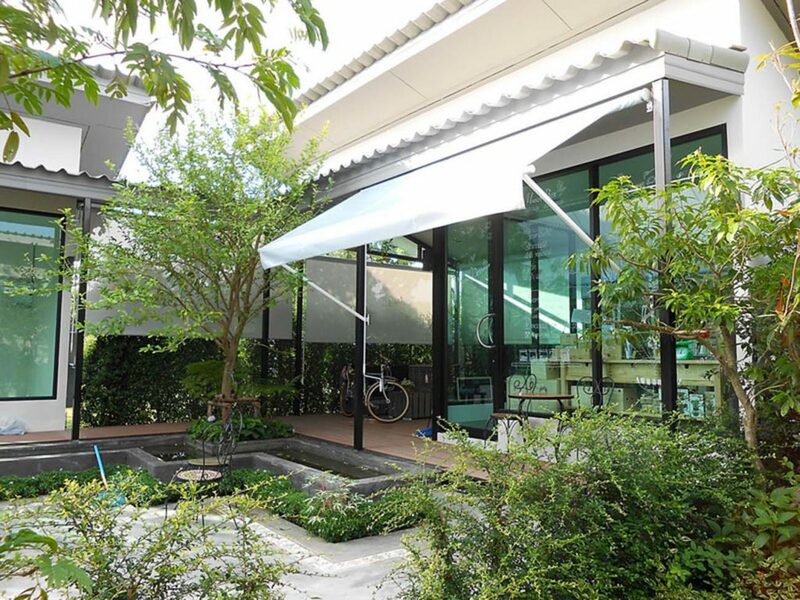 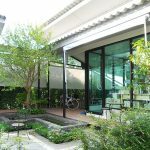 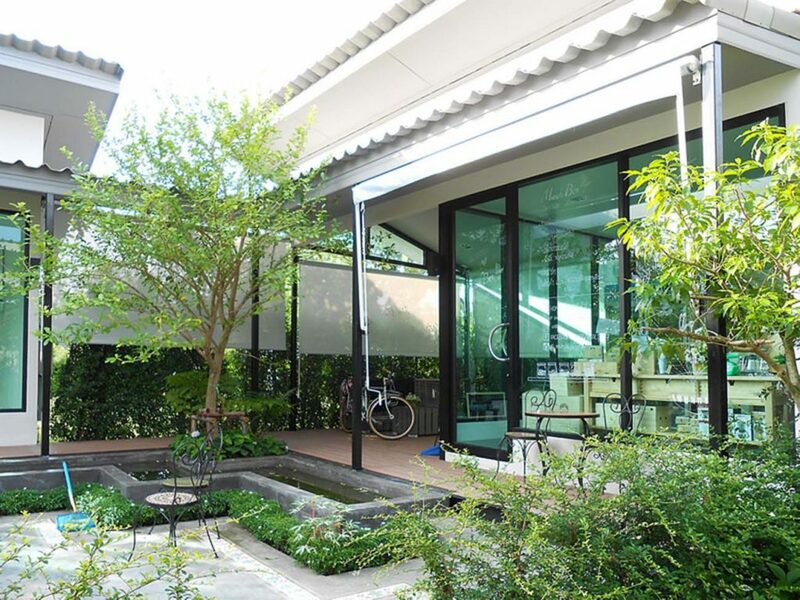 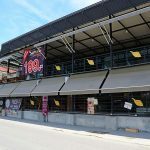 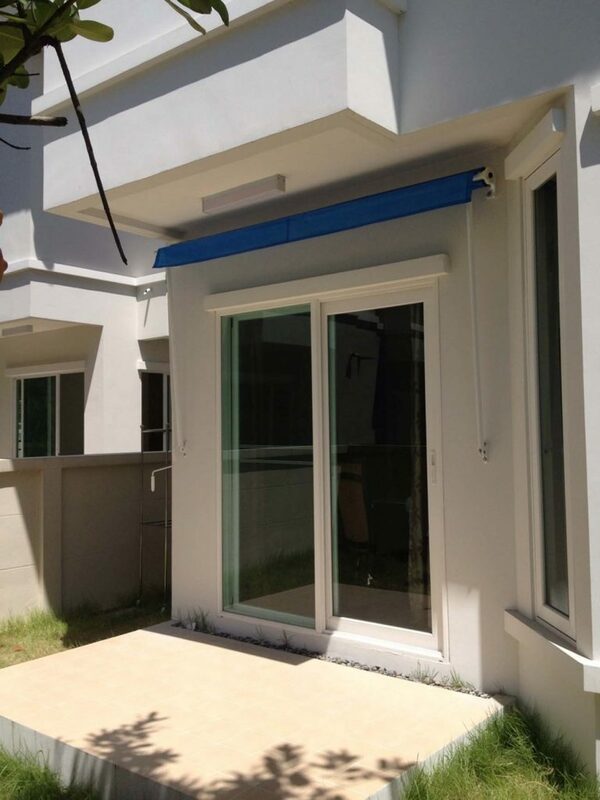 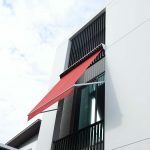 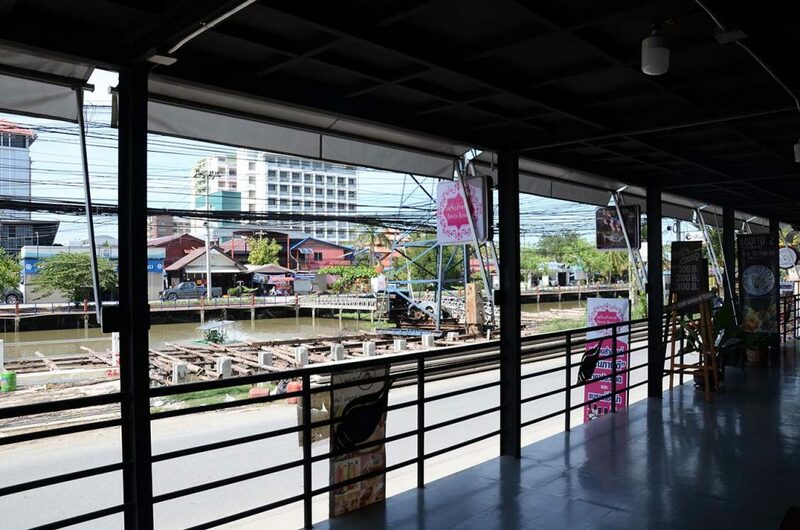 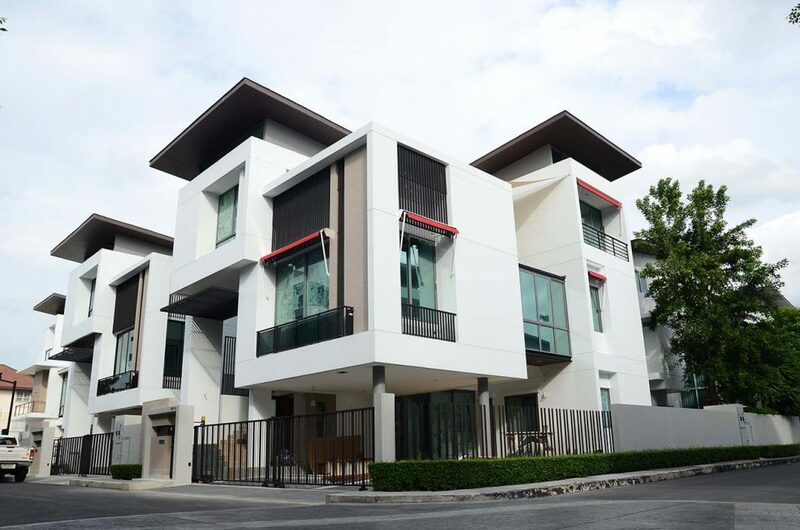 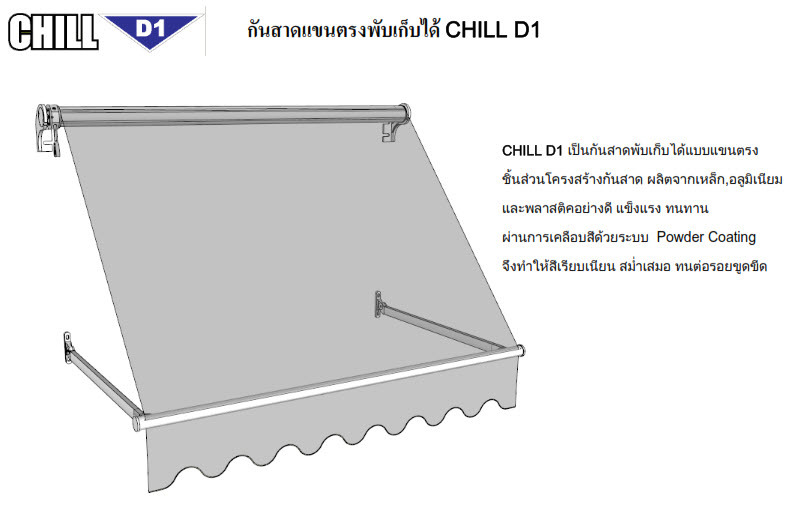 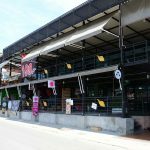 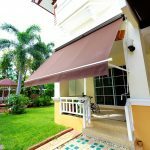 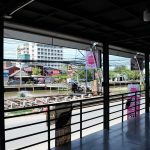 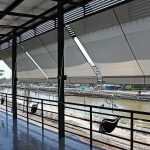 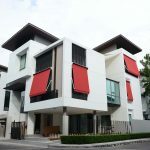 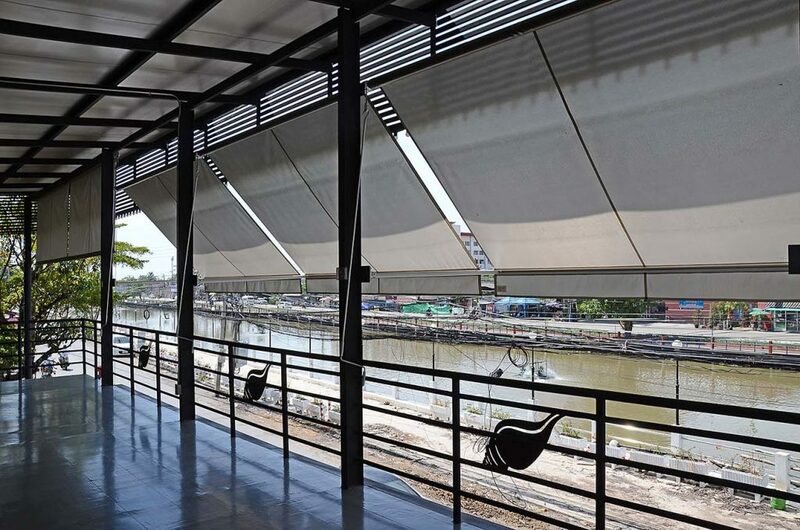 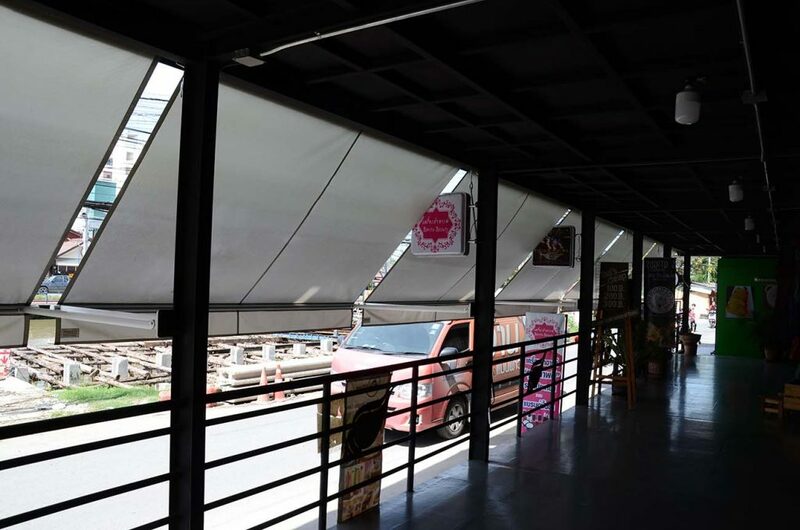 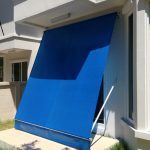 Limitation : Width (กว้าง) = 1.00-4.00 m.
Projection (แขนยื่น) = 0.80-1.20 m., 1.21-1.40 m., 1.41-1.80 m.
Drop Arm Awning can protect your windows from direct rays of the sun, can be extended down to almost 180 degree. 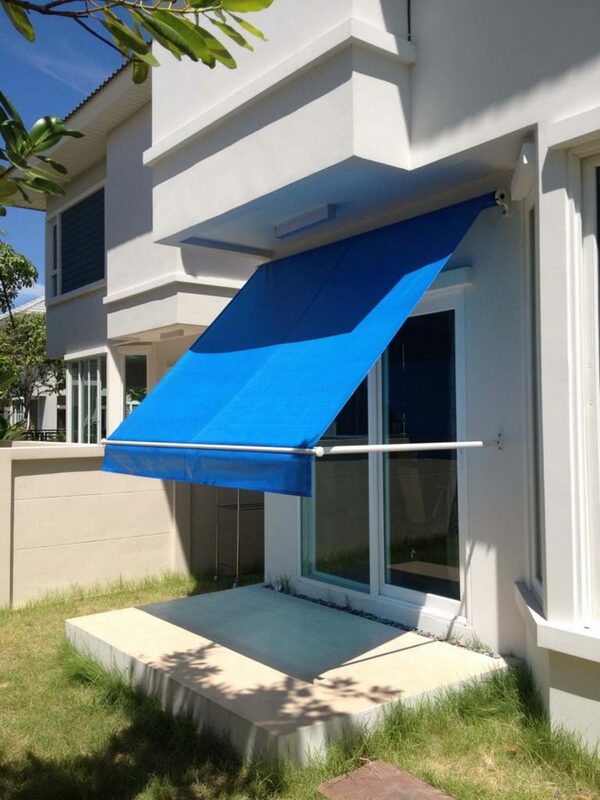 This is a great way to add more style to your house or establishments. 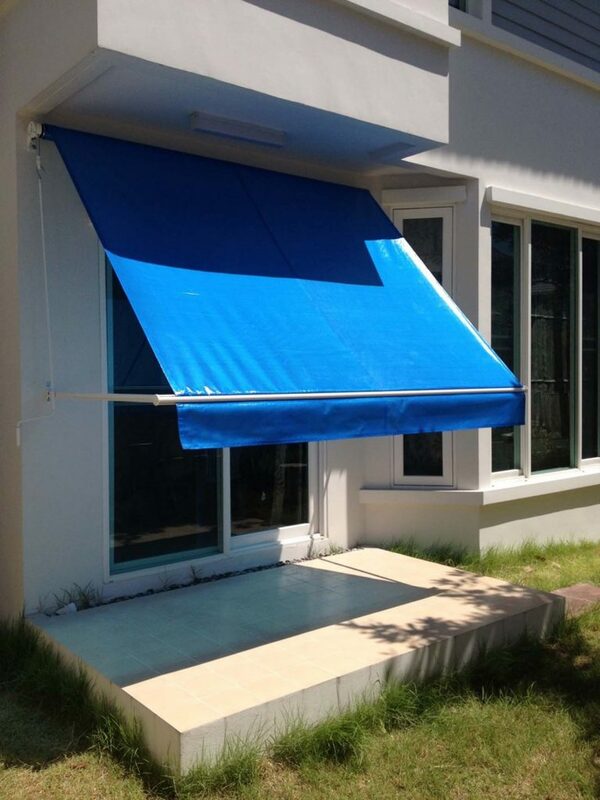 This structure is made from aluminum and a good quality of fabric.